In 1973 I went searching for a guitar maker to make a special acoustic instrument for me. 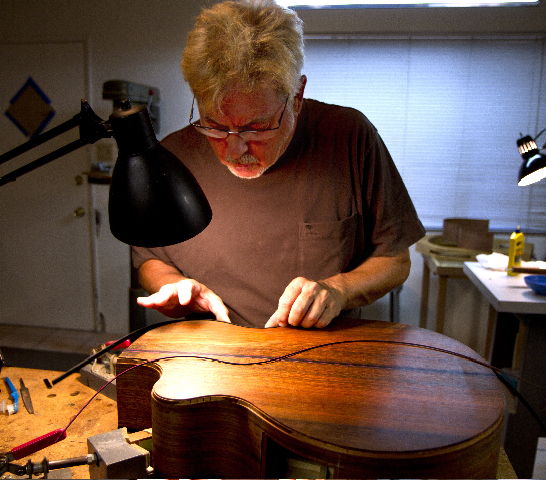 Instead, I was introduced to­ - and then became obsessed with - the art/craft/science of guitar making. The more I learned about guitar making the more I was drawn to it. Not long after this introduction I decided to pursue musical instrument making as my vocation. On the recommendation of one of the guitar makers that I met at that time I also began to repair guitars to augment and accelerate my learning and experience. I started my career of guitar building and repair in the Midwest. For several years I made American folk instruments - steel string guitars, mandolins and dulcimers. By 1979, after relocating to Colorado, my interest in nylon string classical guitars began with making a few of these guitars yearly for students in a local university guitar program. I continued to make finger-­style steel string guitars while also pursuing the goal of developing my classical guitars into true concert level instruments. The musical demands are similar in finger-­style steel string guitars and classical guitars so I have found that much of the technical development of one transfers to the other. As my classical guitars improved over time, so did the steel string guitars. Continuing to evolve and develop the musical voice, responsiveness, and ease of playability in these instruments had become the focus of my professional work. It remains so to this day with more than 200 instruments built over the last 40 years. About ten years ago I moved my shop to Tucson, Arizona. 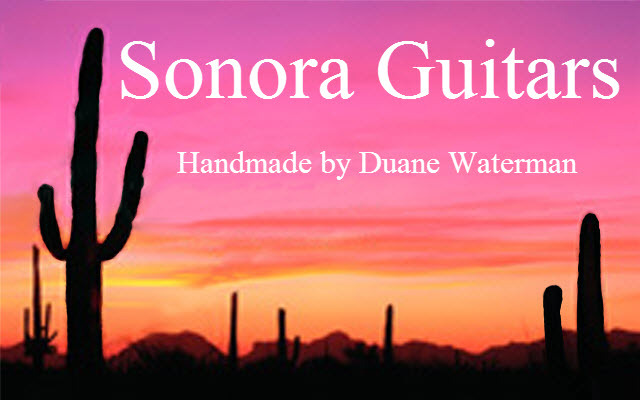 The climate here suits guitar making - ­and me personally - ­very well. 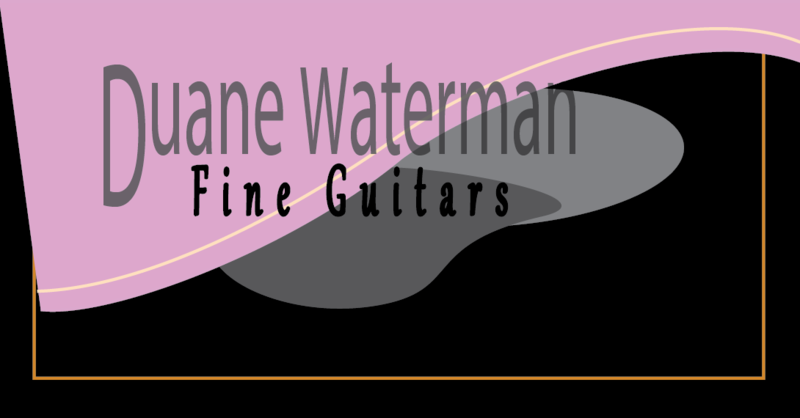 Currently, I design and hand make concert level classical guitars, professional/collectible steel string guitars, and Lacote style Romantic period guitars (guitars of the early 19th century). Although in my early career I made guitars almost exclusively to order - ­guitars ordered to be made to a player's specific request, I now make more guitars that I personally want to build ­- many incorporating new ideas and features -­ and offer these finished instruments for consideration to players as well.